Don't use eggs straight from the fridge. Don't plunge the raw eggs into boiling water. Do use eggs and water at room temperature. Do use an egg timer to make sure the yolks are set but not overcooked. When eggs are cooked, remove pan from the heat and plunge cooked eggs straight away into cold water. The shells will now come off easily. Providing you keep eggs cool, there is no need to keep them refrigerated. It is better to buy fewer eggs more regularly, then to buy in bulk and try to extend their shelf life by storing them at very cold temperatures. Many people automatically store eggs in the fridge-tidy or place the complete egg carton onto a fridge shelf. Storing them in this manner means that the eggs become icy cold all the way through. If eggs are taken from the fridge and placed in boiling water immediately, the center of the egg is too cold to cook properly. Instead of getting a good hard-boiled egg (with both white and yolk of even firmness) you will end up with a soft runny center. Ideally you should store your eggs in a cool larder. Unfortunately most modern kitchens are too small to have this facility. So you will need to plan ahead to make the best boiled eggs. The evening before you intend to boil some eggs, take them out of the fridge and leave them in a bowl on your worktop so they have a chance to reach ambient room temperature. For eggs to cook properly and evenly, the temperature of both eggs and water should be similar. Do not pre-boil the water before adding it to the egg saucepan. Do not use iced water. Place the (ambient temperature) eggs in a saucepan and cover them with water from the cold faucet which should be cool but not freezing. If you add either boiling water or iced water to the eggs, the shells will crack and the contents will seep into the boiling water. You will end up with a veil of white threads over half-empty boiled eggs. Boiled for more than 10 minutes (both yellow and white firm). 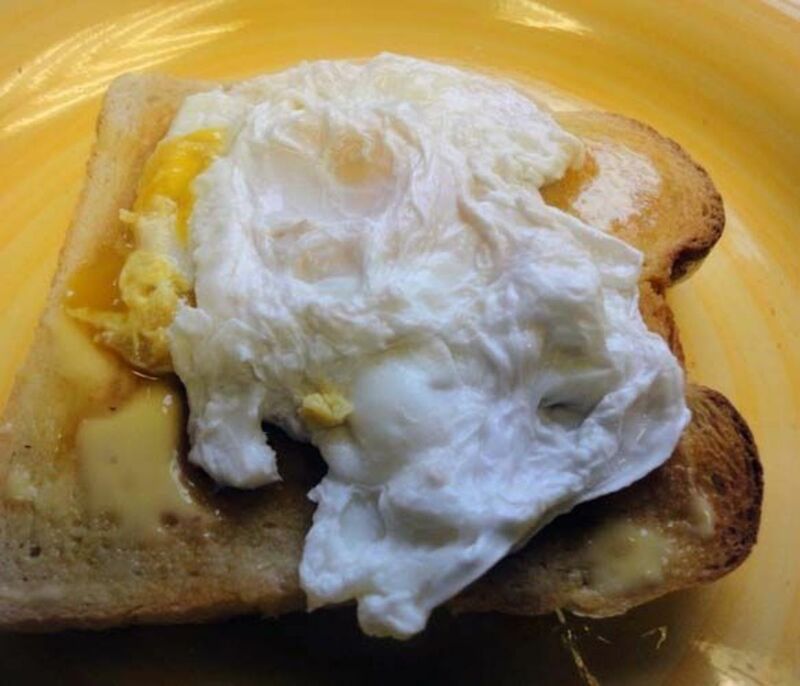 I eat my eggs with a soft runny yellow center and solid white part. I like runny white (almost raw) boiled eggs. I don't like boiled eggs at all. It is easy to put the eggs on the hob to boil …. And then forget about them. You may have assumed that overcooking eggs doesn't matter. But it does! Overcooked boiled eggs taste hard and rubbery. 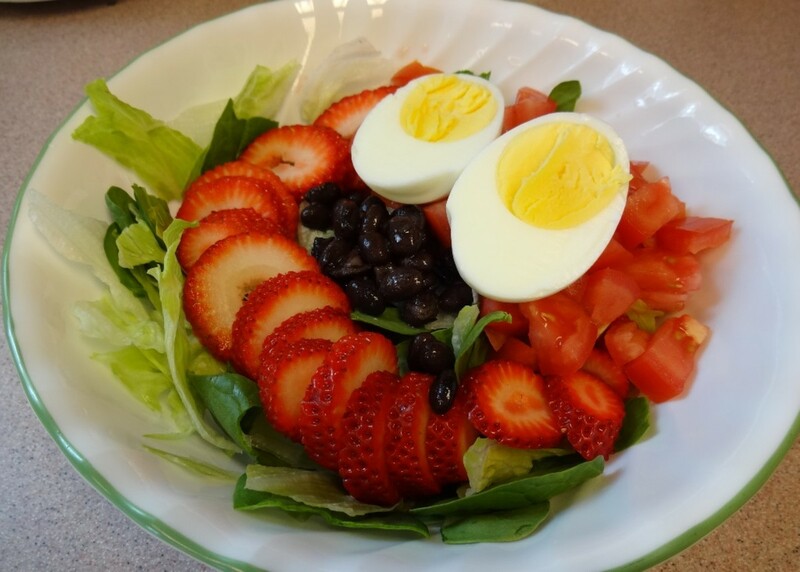 Hard boiled eggs take just ten minutes to cook when using eggs and water at room temperature. You can make sure the eggs do not overcook by using an egg timer. If you leave the eggs in the pan after the ten minutes is up, they will continue to cook. In order to prevent this, you need to act promptly. Fill a second saucepan half full of cold water. 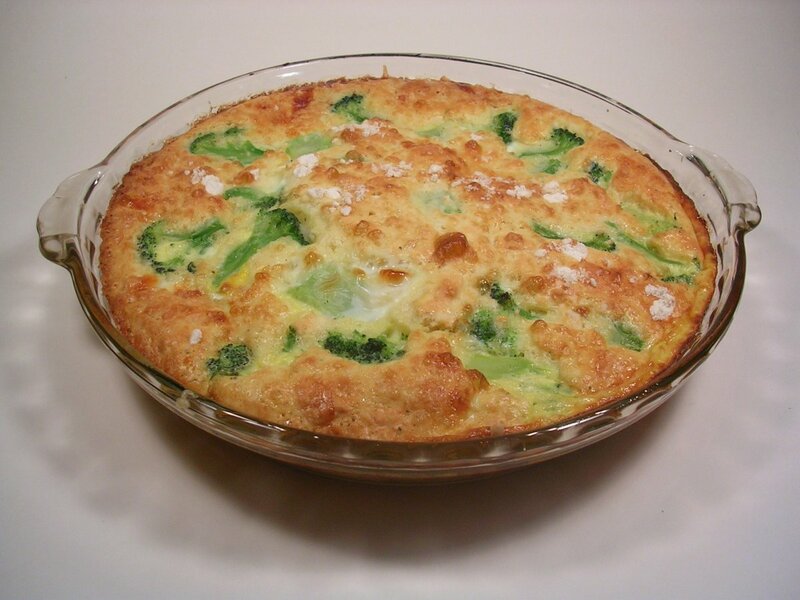 Take the eggs out of the boiling water and plunge them into the pan or bowl of cold water. This has the effect of making the white and yolk of the boiled egg contract slightly. The shell itself remains unchanged. It is only the inside of the egg that contracts. To remove the shell from the freshly boiled eggs, roll them gently on a wooden board. Because the insides have contracted slightly, the shell separates very easily. 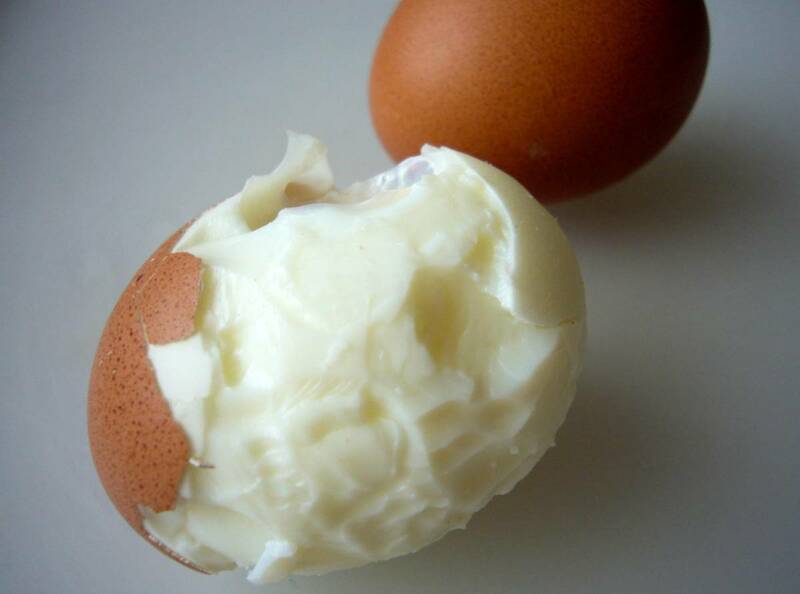 This is the key secret to making an easy peeling hard-boiled egg. The video below shows an alternative way to rolling the eggs on a board to remove the shells. The chef just shakes her lidded saucepan roughly to release the eggs from their shells. Simple but effective! Once you've mastered the technique of peeling hard boiled eggs you can go further and make unusual shapes from them. An easy one to start with is to make a heart-shaped boiled egg for your Valentine. The video below shows how a boiled egg can be shaped by using a chopstick, elastic band and some thin cardboard. The perfectly timed hard boiled egg is a matter of personal taste. If you follow the instructions given above and start with both eggs and water at room temperature, the whole process from raw egg to firm yolk takes 10 minutes. If you have very large eggs, or are using icy cold water, then it will take a little longer. Or you may prefer a slightly soft or more runny yolk. If so, you need to remove the eggs slightly earlier from the boiling water. 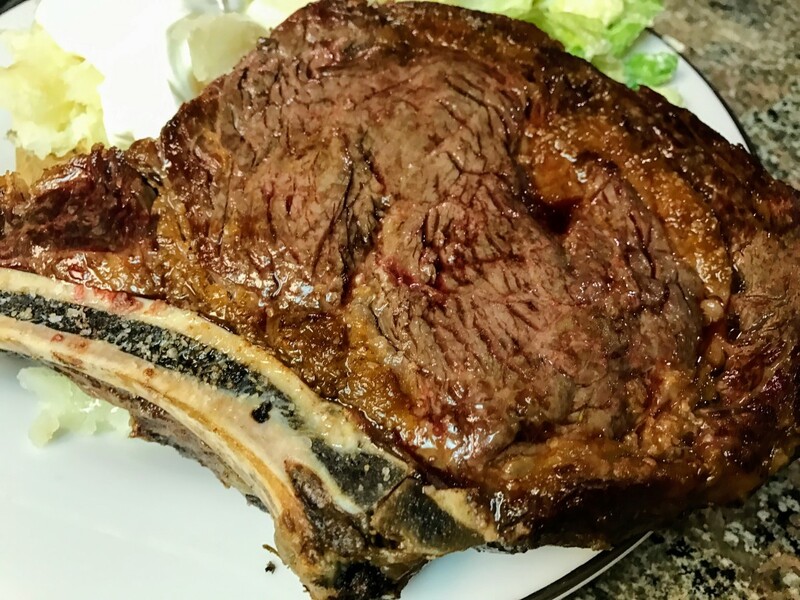 The picture below illustrates the difference a minute added to or subtracted from the cooking time makes to the result. How Many Eggs a Day is it Safe to Eat? 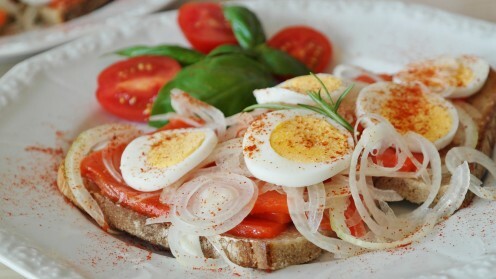 Eggs are the ultimate convenience food. They come ready wrapped in a biodegradable, recyclable shell. They also taste good and are easy to cook. They are a cheap source of protein, calcium as well as vitamins A and D.
The NHS (National Health Service in the UK) says there is no recommended limit on how many eggs a day people should eat. Eggs can be part of a healthy balanced diet, but you should avoid adding salt or fat to them during cooking or at the table. Use a lighter spray fat in the fry-pan; frying eggs increases their fat content by around 50%. What is the Shelf Life of Hard Boiled Eggs? 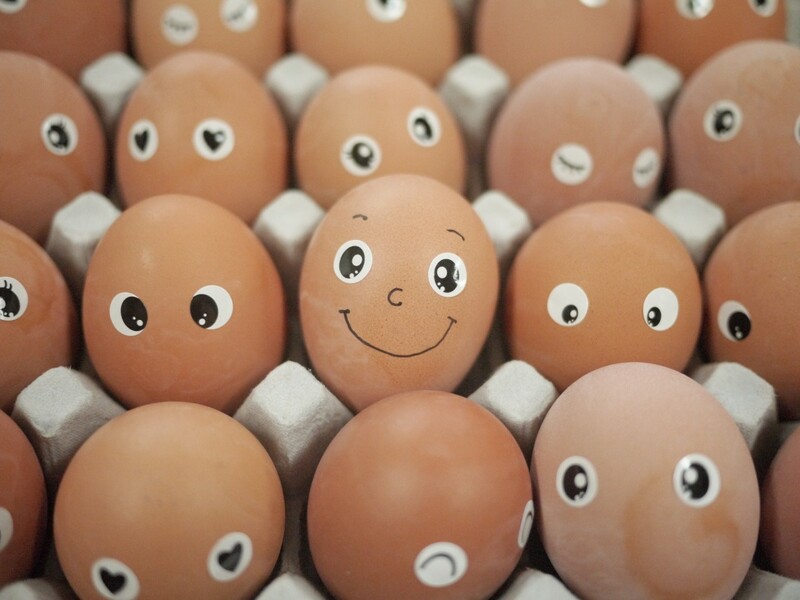 The shelf life of hard boiled (cooked) eggs is much less than raw uncooked eggs. Raw and cooked eggs are both perishable items. When stored at a cool temperature, raw eggs remain good for about four weeks. After being hard boiled they should be eaten within a week. Buy your eggs as fresh as you can. Choose a store that has a regular turnover of fresh deliveries. 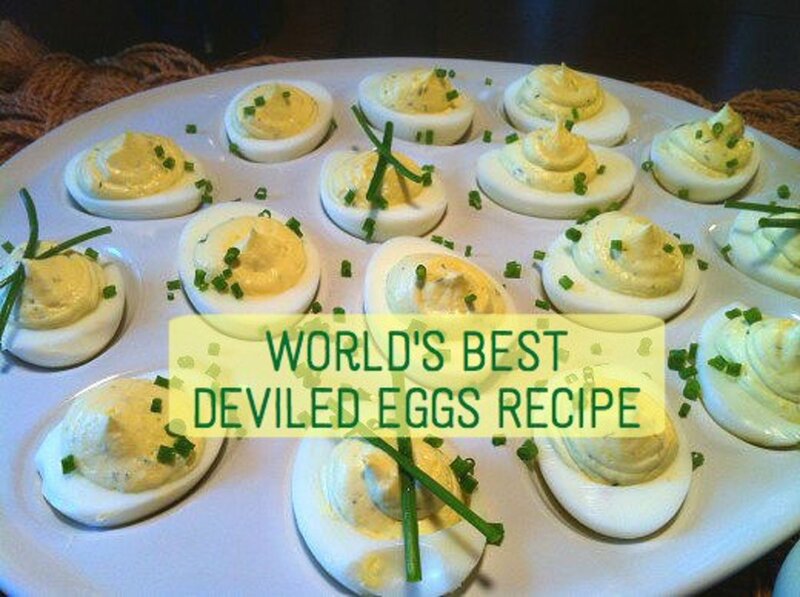 Only make them hard boiled if you know the eggs are going to be eaten within a few days. Thanks for this useful information! I've been having a hard time boiling and peeling eggs. Thanks for The tips! Voted up useful! 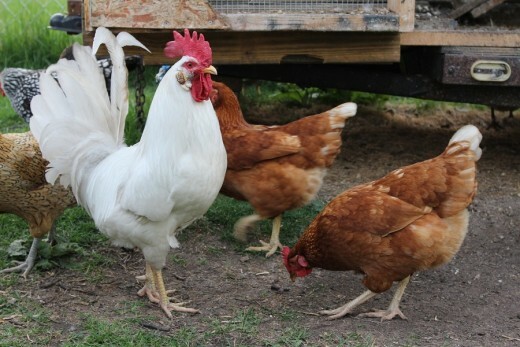 With six chickens and more on the way, this is the kind of article I really need. Thanks for the tip.